Titanuim frame (Ti 3Al-2.5V) for road use. 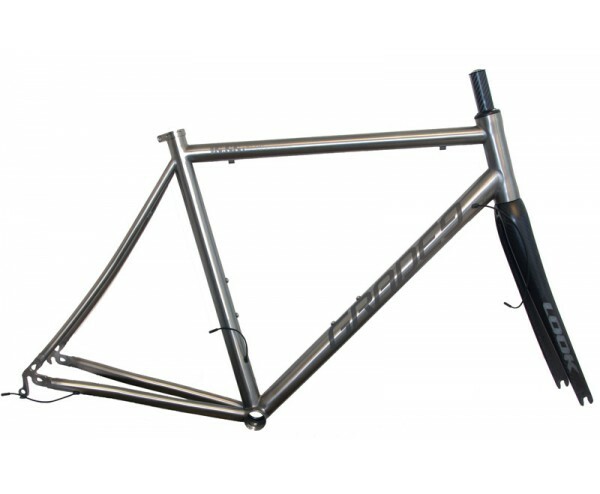 The name of the frame refers to its size. For example : the 15.55 frame has a 15 cm headtube and an horizontal length of 55 cm. 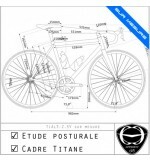 Under test in the March issue of "l'Acheteur Cycliste" and September 2012 issue of "Cyclo Passion". To develop this frame, its geometry and conception, we started from our "caliber" frame which was used for our test bikes. It was designed for a 1.75m cyclist with average proportions, a weight of 73kg, practicing sports (between 5000 and 10000 km / year) but who did not neclect the comfort while seated. 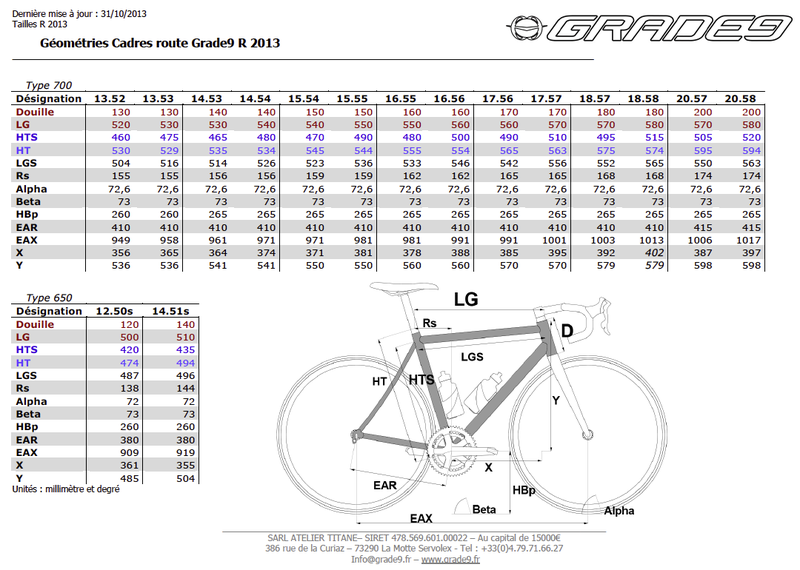 For these people, the frame is very dynamicwhile remaining comfortable for long trips (+4h). Titanium advantage : maximum filtration and maximum pedaling response (the more you give it, the more it makes). Road behaviour is considered as "stable" with a fork angle of 72.6° without too rigid axis. From there, we did grow this person considering for each size a "normal" flexibility and a"weaker" one. Another key advantage of titanium : its lifetime. The behaviour given the frame does not degrade over time or with use. Therefore, the framework has a lifetime warranty to the original purchaser. the down tube and seat tube. 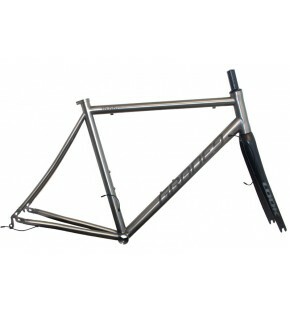 The name of the frame is also blasted on the top tube. 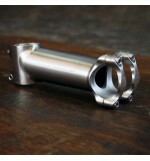 Frame designed to be equiped with a 1 inch 1/8th fulcrum as well as an integrated headset. 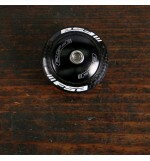 The bottom bracket is 68mm BSA kind. 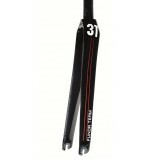 The seat tube is made for a 31.6mm. 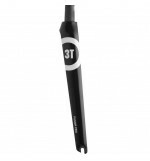 diameter seatpost. The order is the same as for any standard product. You choose the size that suits you with the drop down menu and a message tells you the time of delivery. 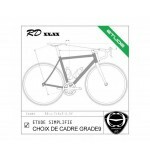 We produce standard frames so as to have the stock on the range. But it may happen that some sizes are out of stock. In this case, the period to be considered is 4 to 6 weeks from the time your order is placed and the date you will receive your frame.